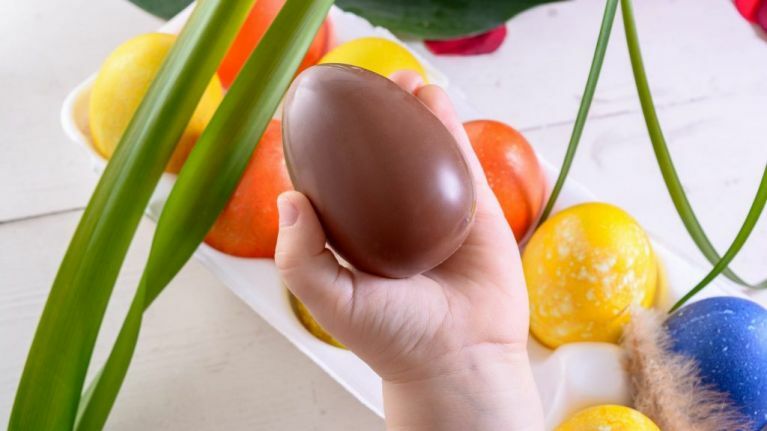 The Cadbury Hop-Up Shop is coming to Arnotts this Easter and we're 'egg-cited'! Build my own Easter egg? Yes, please! 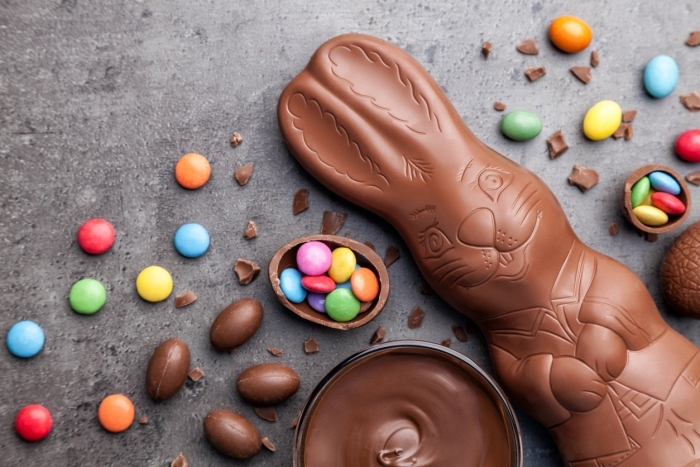 This Easter season, Cadbury is hosting the Cadbury Hop-Up Shop from Thursday 11th April to Saturday 20th April in Arnotts department store on Dublin’s Henry Street, Dublin 1. 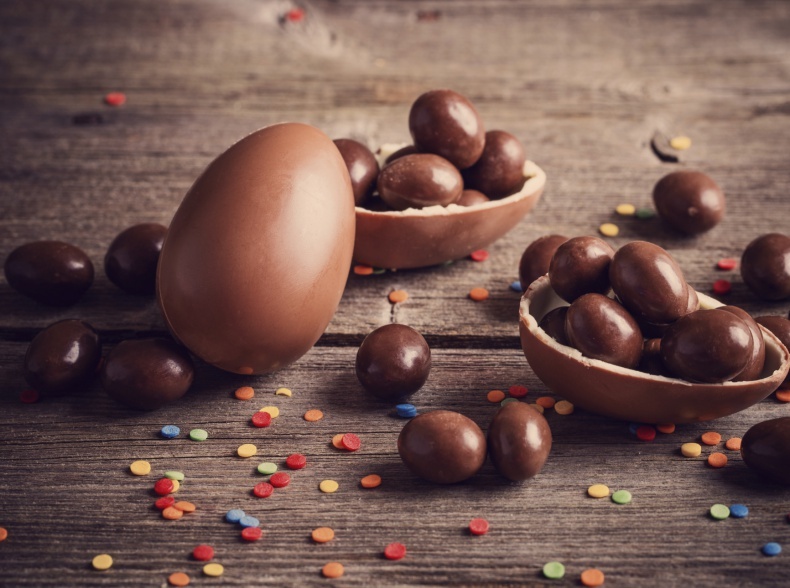 During the event each family will get the chance to build their own, customised Easter Egg Hunt Packs, choosing from a selection of their favourite Cadbury treats. 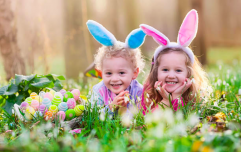 Your child can choose from seasonal favourites such as Cadbury Creme Eggs, Cadbury Hollow Bunnies, Cadbury Mini Eggs and more, as well as classics such as Crunchie, Curly Wurly, Cadbury Dairy Milk, Freddo and more. Once your selection has been made, bring your box of goodies to the till to have your personalised name sticker printed before your eyes. If that wasn't enough you can also sit into a giant purple Easter egg for a fun, family photo opportunity! Entry to premises is free, and families who want to buy products can choose 6 products for the price of €8. Face painting (which will be available during the Hop Up) will be free of charge. If you and your family would like to attend you can during the days and times listed below.